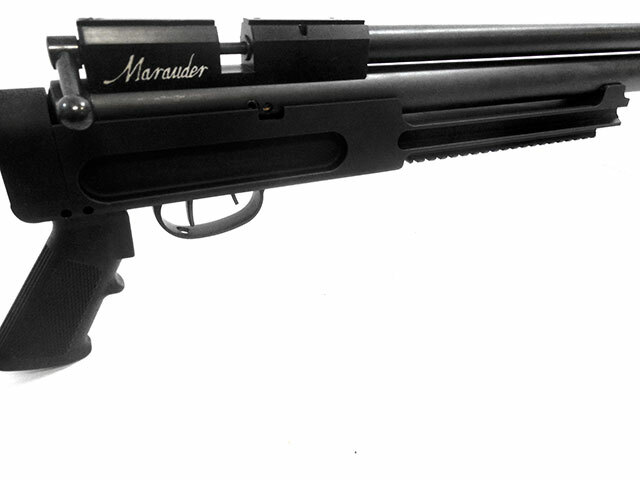 Teryx Chassis for Gen 1 Benjamin Marauder Rifles. 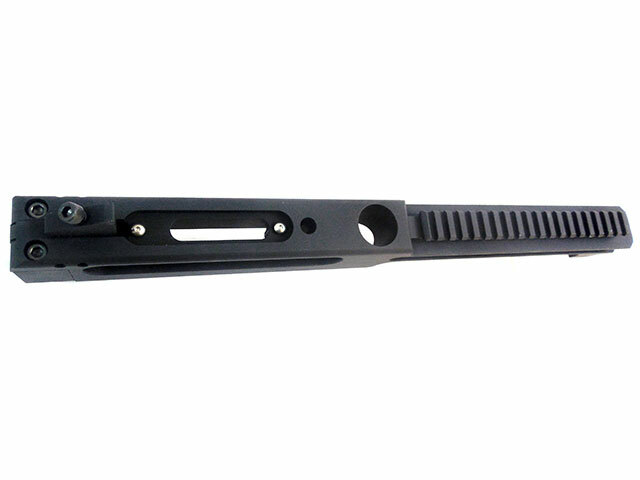 Mil Spec Hard Coat Anodized. 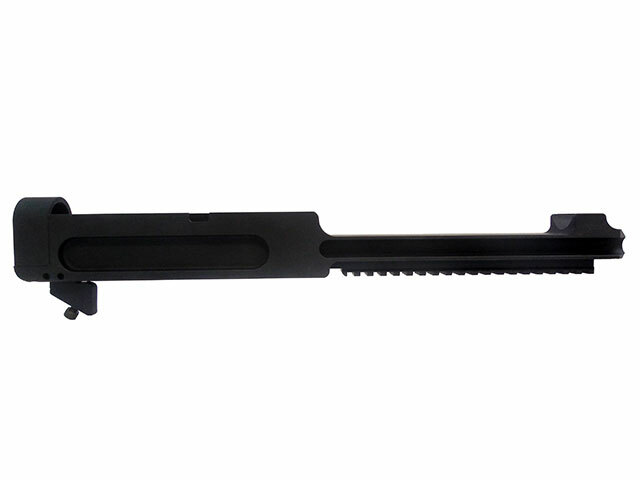 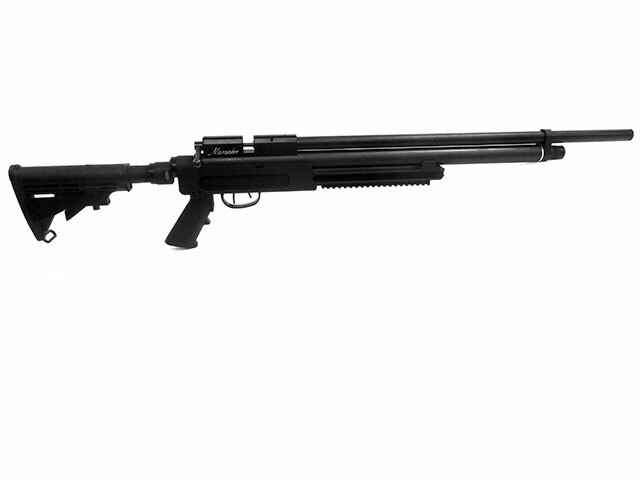 Our Riser .260 high anodized black allows use of a 1″ barrel shroud. 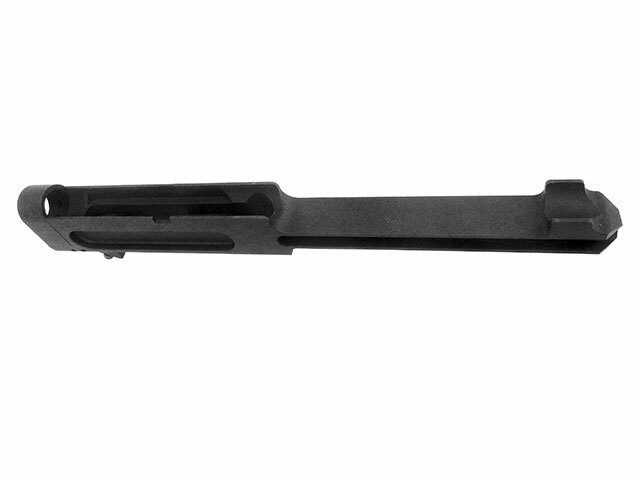 Screws and cocking pin included For forward or rear breech screw location Can be used with BNA breeches, Crosman short or long breeches and others.